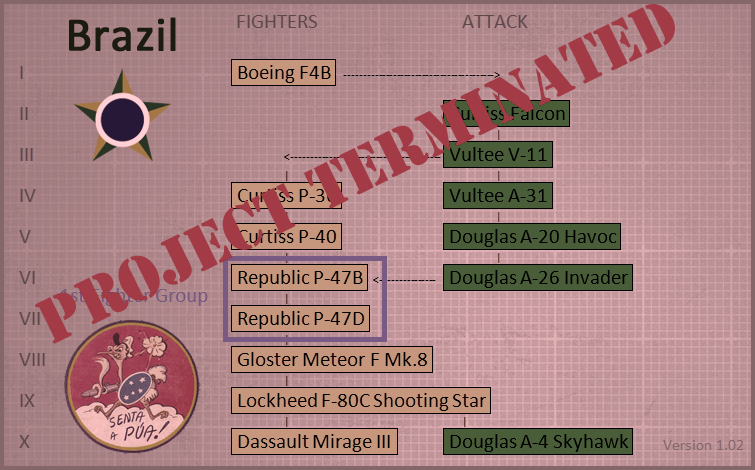 A recent poll by Gunlion mentioned the possibility of a Brazilian tech tree. What might that look like? 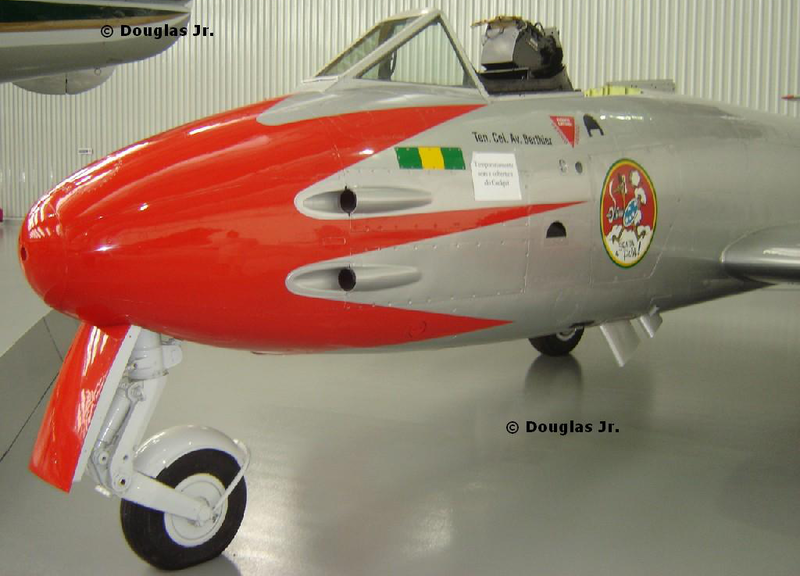 1957 Aermacchi MB.326/Impala/AT-26 Xavante .... rec'd ____? 1932 Beech Model 17 Staggerwing/Traveller -- "pressed into service as a bomber by the Spanish Republican Air Force"
1935 Muniz M-7 130hp "first to be completely built from national components"
Edited by J311yfish, 03 November 2018 - 06:07 PM. Edited by J311yfish, 23 June 2014 - 07:52 PM. Edited by J311yfish, 13 July 2014 - 11:12 AM. Edited by J311yfish, 23 June 2014 - 07:51 PM. Edited by J311yfish, 11 June 2014 - 11:05 PM. 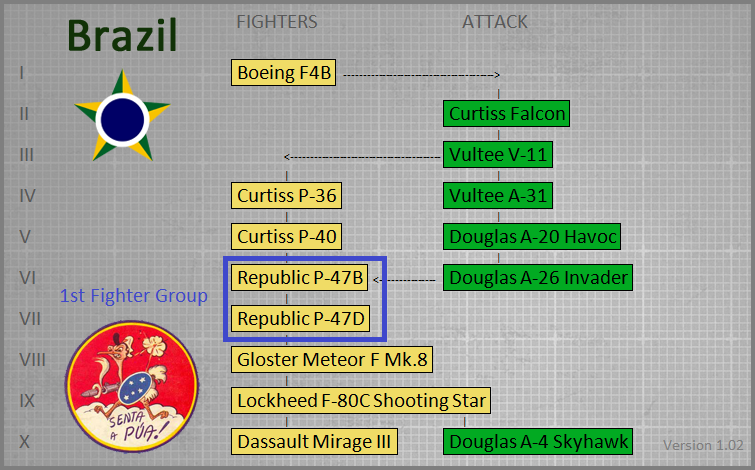 -- the engines highlighted above are those that are currently in game for the P-40 found in the American tech tree (which also has a V-1710-85 1200hp); therefore the P-40's used by Brazil may be comparable. 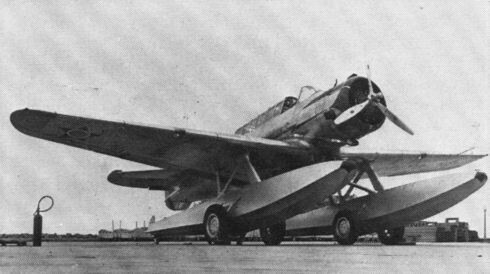 -- The V-1710-33 is also found in the "Tomahawk IIB" premium (below), and is comparable to the Soviet P-40 premium, which uses M-105-PA 1100hp engine for 547 km/h. Edited by J311yfish, 23 June 2014 - 07:53 PM. Edited by J311yfish, 11 June 2014 - 11:04 PM. Edited by J311yfish, 25 June 2014 - 06:27 PM. Edited by J311yfish, 09 August 2014 - 07:56 AM. Edited by J311yfish, 25 June 2014 - 05:36 PM. Edited by J311yfish, 25 June 2014 - 06:38 PM. That bit of the poll kinda caught me off guard - I'd never really thought of the Brazillian air force before. Hopefully something interesting can be dug out of this though. 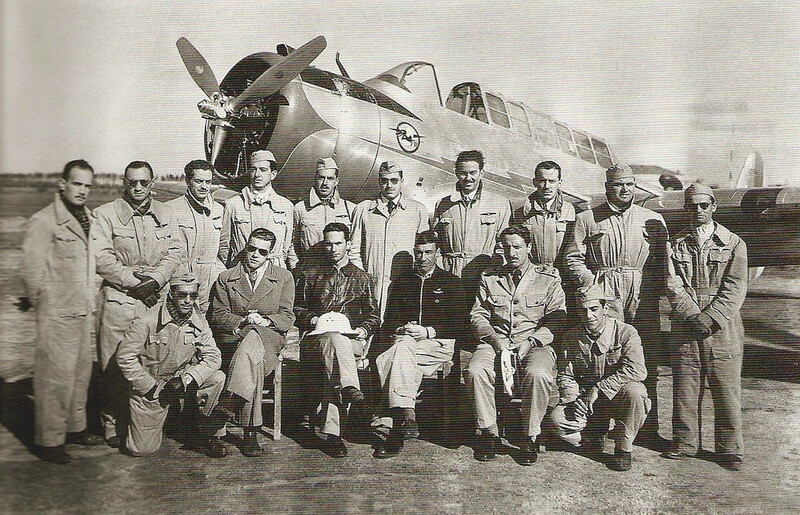 To the best of my knowledge, during the era, they fed off of Curtiss designs, (Hawk, Warhawk, etc.) but I'm not sure of what Brazillian indigenous designs are. Me too. Updated OP for a very rough indicator. 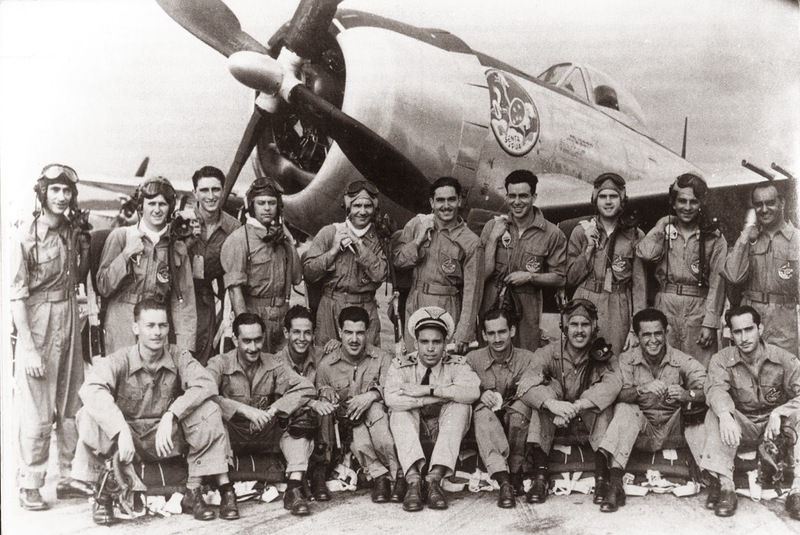 There are not many choices so the tree essentially builds itself, composed primarily of imported American aircraft. Too many U.S. 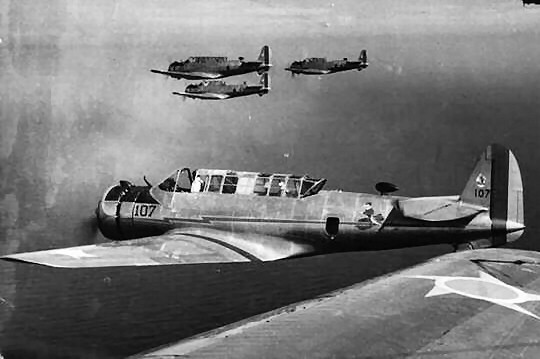 Planes with alternate paint jobs. As a brazillian I must +1 to you ! Edited by zkyz, 13 June 2014 - 02:38 PM. Maybe you'd need to clarify that you're talking about the very inferior Mirage 3 prototypes that were subsonic. Just in case. You are absolutely right, I just don't know how that might be handled. Would Brazil be given the research path that was actually conducted by the French? or would they be limited to the equipment provided to them? I don't know. Using the slower A-4 alone may be the solution.